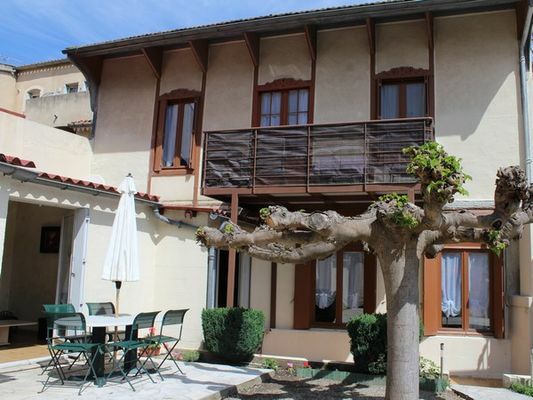 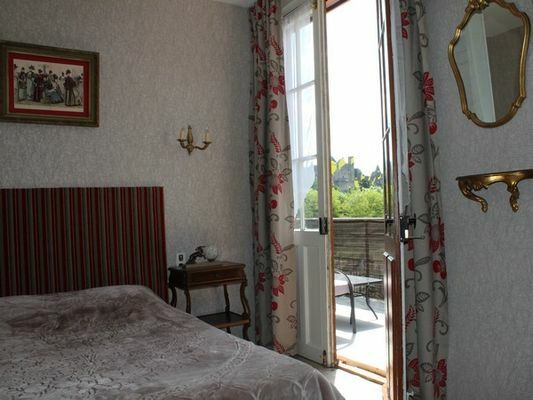 House of 85 m2 located on the banks of the Aude at the Pont Vieux, with a breathtaking view of the Medieval City. 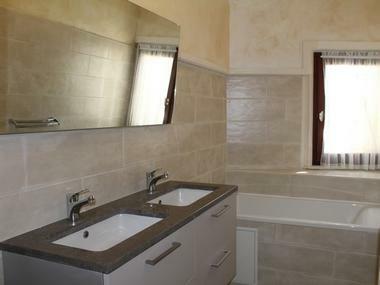 Upstairs, 2 bedrooms with superb views of the city, bathroom with bath and separate toilet. 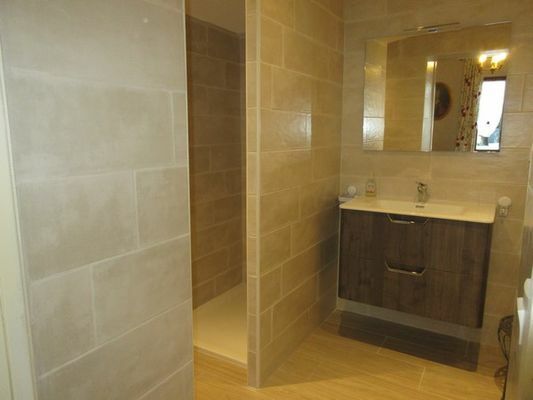 On the ground floor, 1 bedroom with bathroom with walk-in shower and toilet. 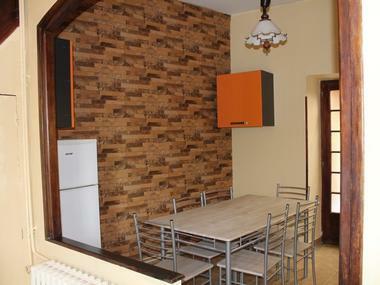 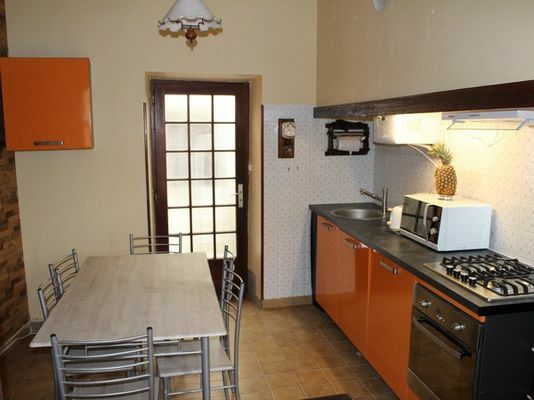 Fully equipped kitchen, dining room and living room. 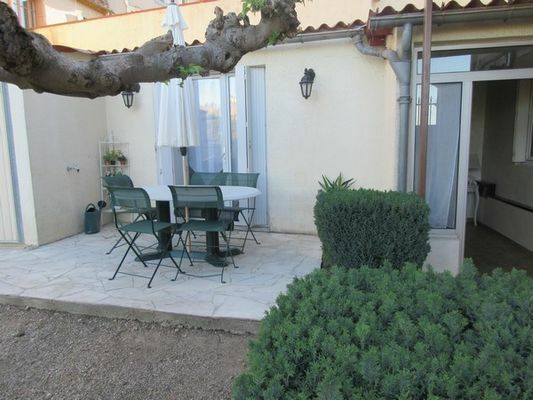 Small private courtyard with terrace and views of the city. 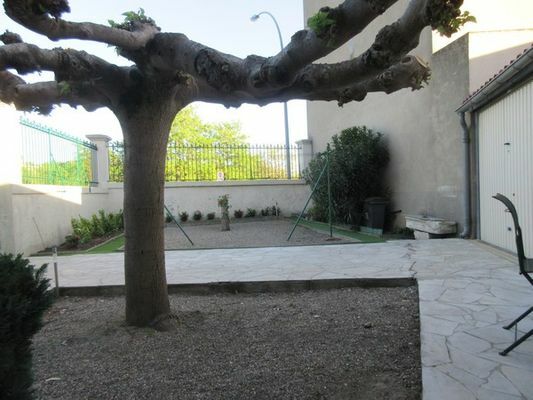 Indoor parking space and garage for 1 car. 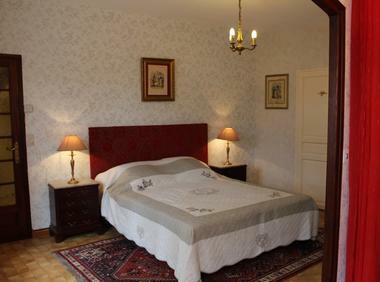 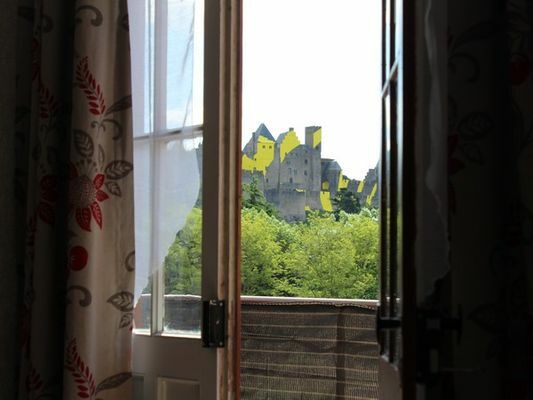 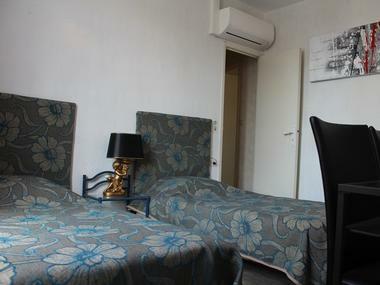 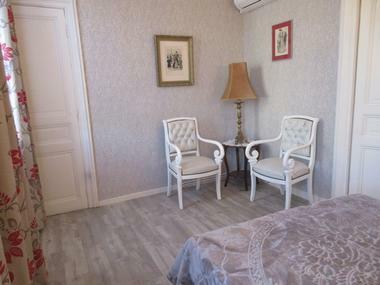 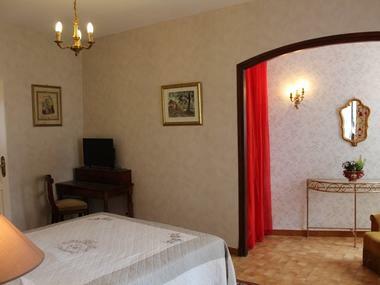 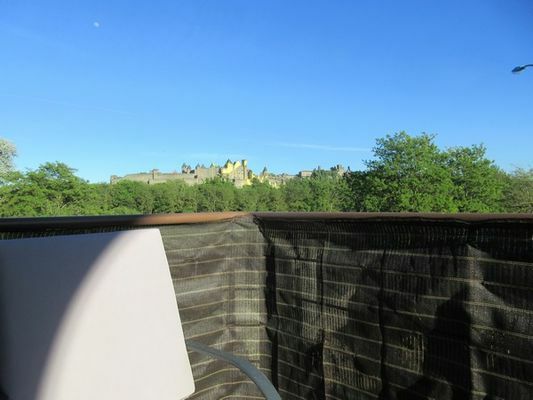 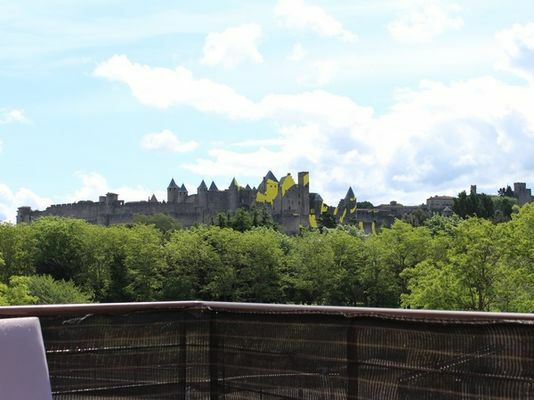 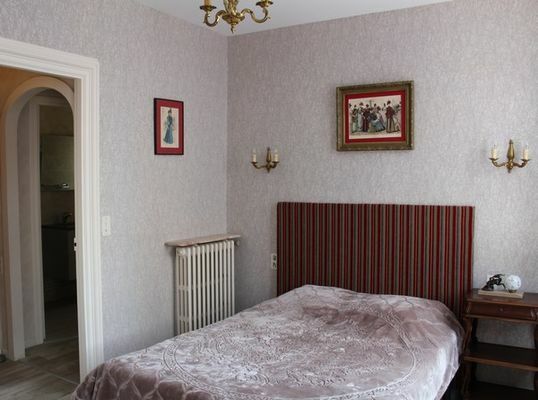 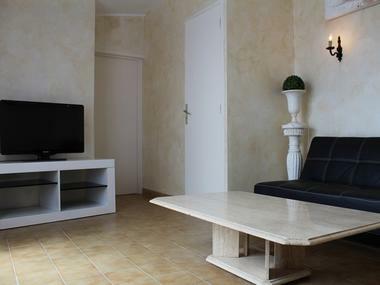 There is no review about Carcassonne City Break, be the first to leave one !